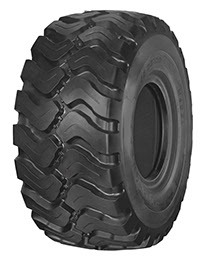 The ECOMEGA M4DZ is the first 3*** casing tyre in our range line. The L4R pattern design, with the 3*** casing, gives an excellent traction and high stability for long haulages at high speed. 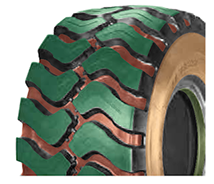 The casing construction in 3*** guarantees an extra load capacity with an high stability of the tire. The model is particularly indicated for hard applications like marble quarries, coal sites, load and carry, wood transfers and recycling centres.